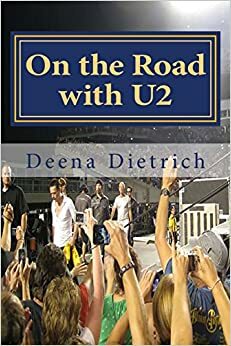 One night in the mid-1990s, I was at Bohager’s (yes I admit I was actually at Bohager’s) and heard this band playing U2’s New Year’s Day. The band was Baltimore-based Honor Among Thieves. I quickly become enamored with them. I went to their weekly Sunday night shows at The Horse You Came In On in Fells Point and their Wednesday night acoustic sets at Claddagh Pub in Caton. 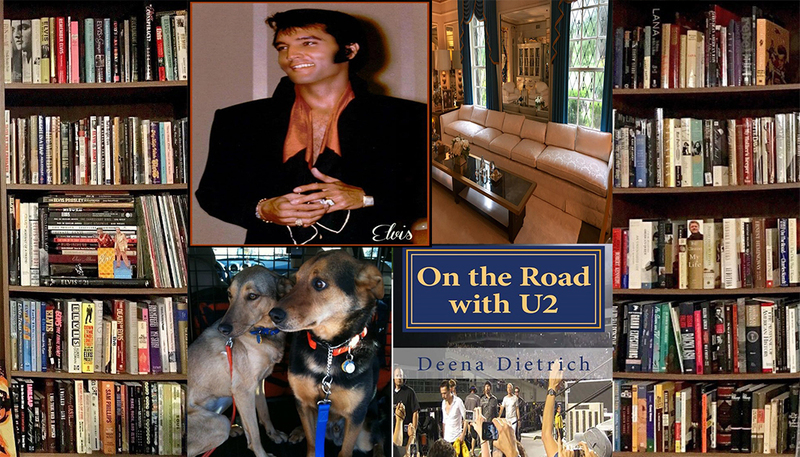 I became friendly with the band, especially the lead singer Mitch and guitarist Mark. 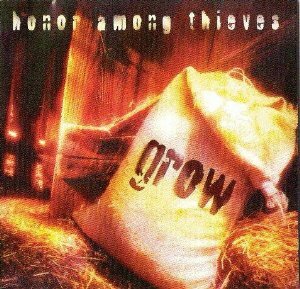 Honor Among Thieves’ album Grow is simply beautiful. My favorites are Go Away and What a Mess. The band went on to become the nationally known SR-71, but they will always be Honor Among Thieves to me and represent one of the greatest periods of my life. Cool way to do the A-Z Challenge. I don’t know nearly enough music so learned something just from this one post- thanks! thank you so much! glad you liked it. and thanks for stopping by. Hey, this might be really weird, and you may never see this, but I was wondering if there was anyway you could upload this whole album to a website where I could download it maybe? I don’t know if you are aware but this album isn’t available anywhere online and it would mean a lot to me if you could upload it somewhere, if possible. Thanks.